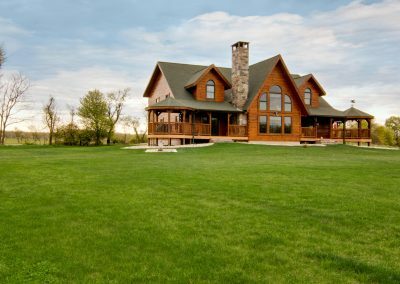 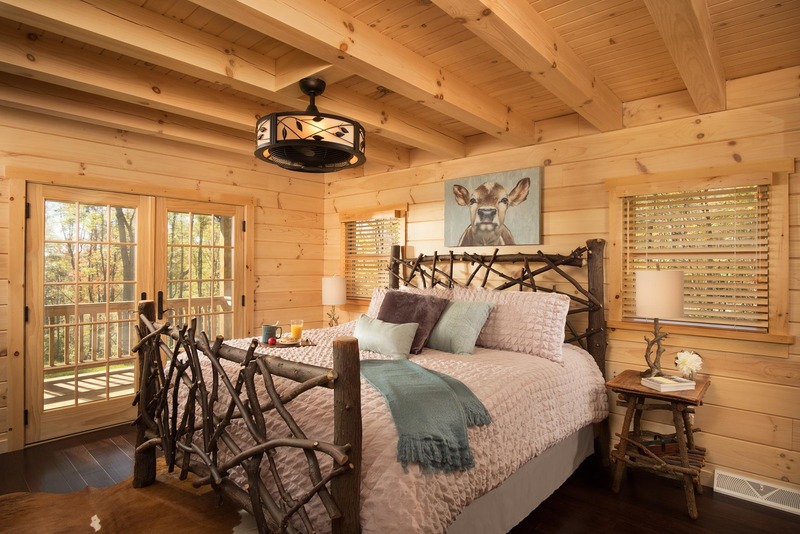 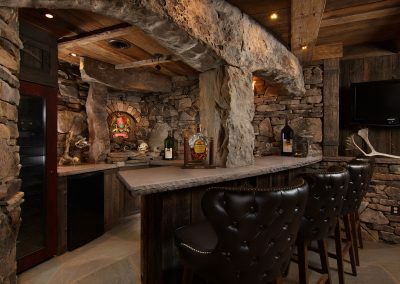 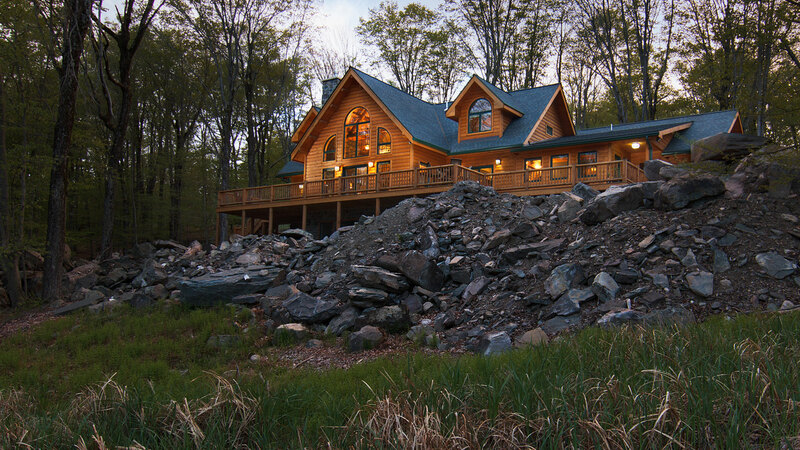 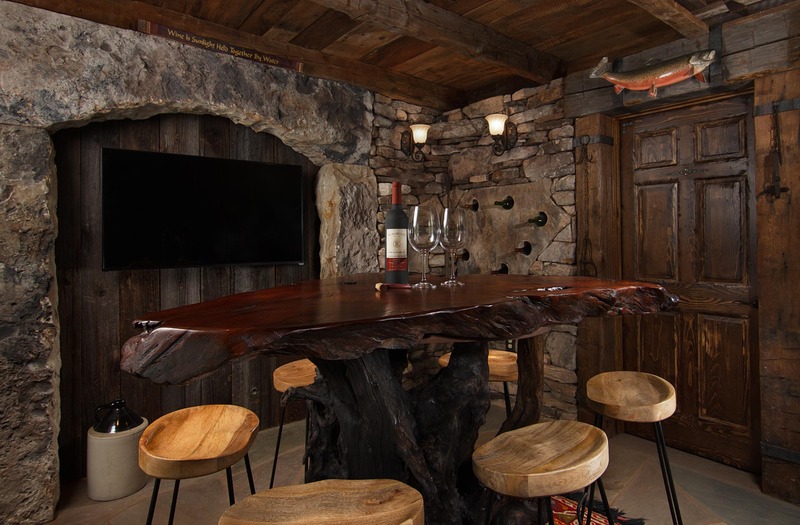 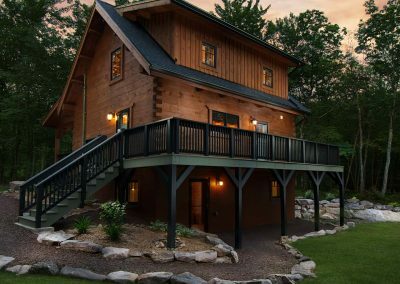 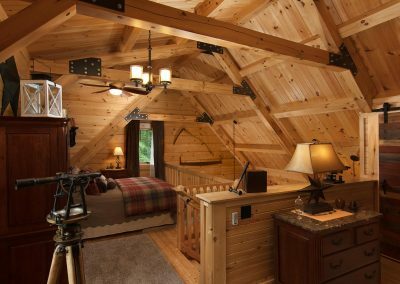 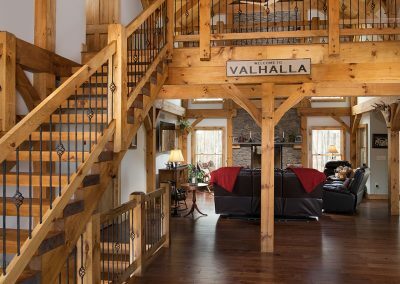 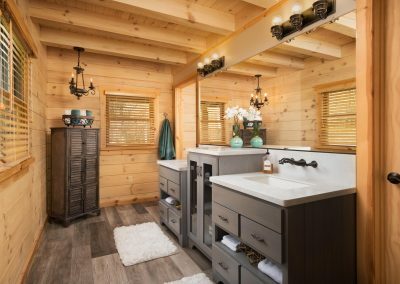 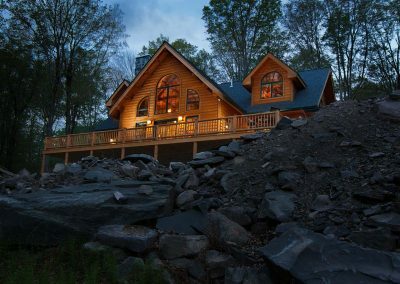 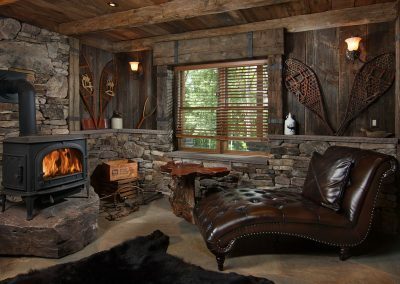 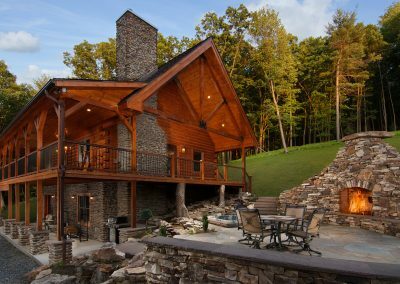 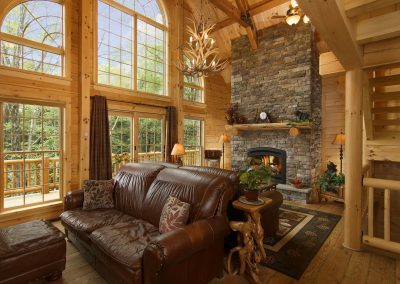 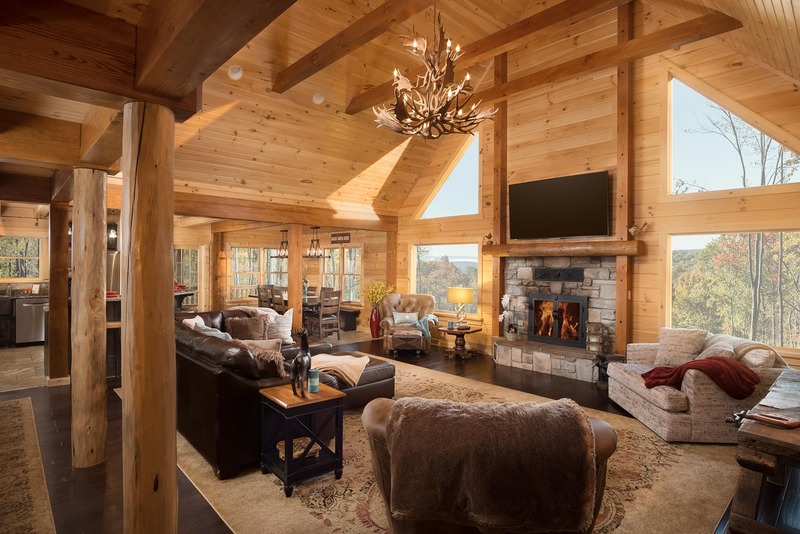 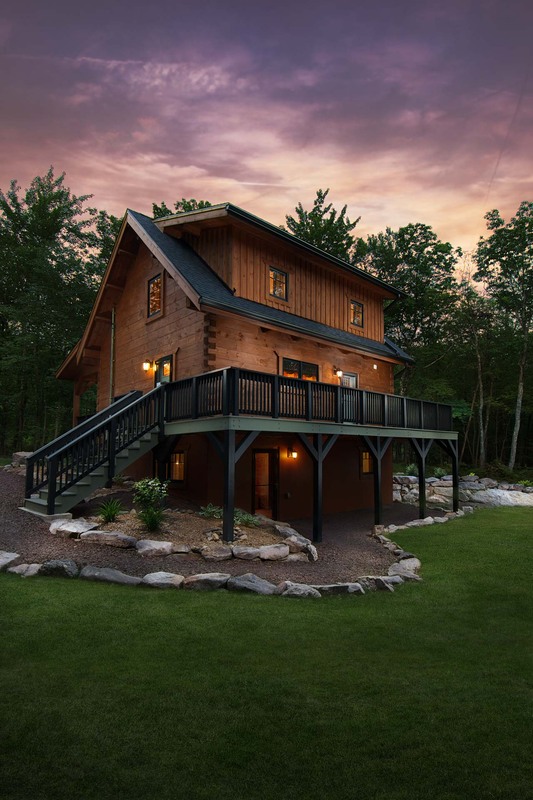 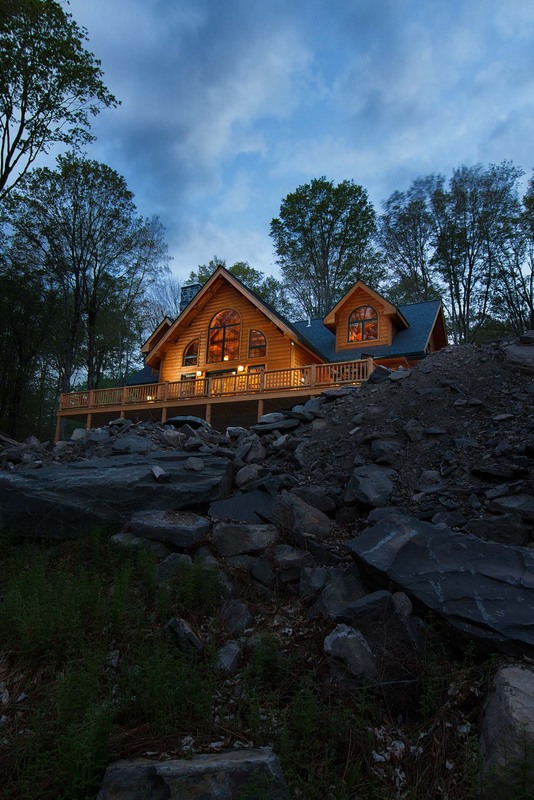 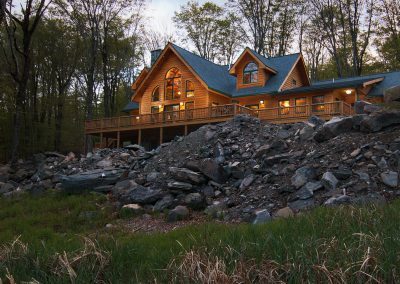 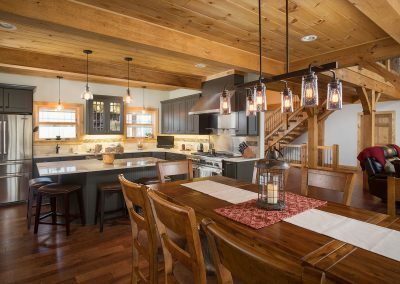 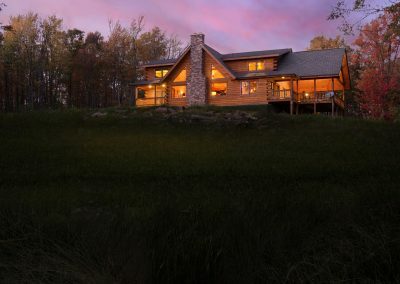 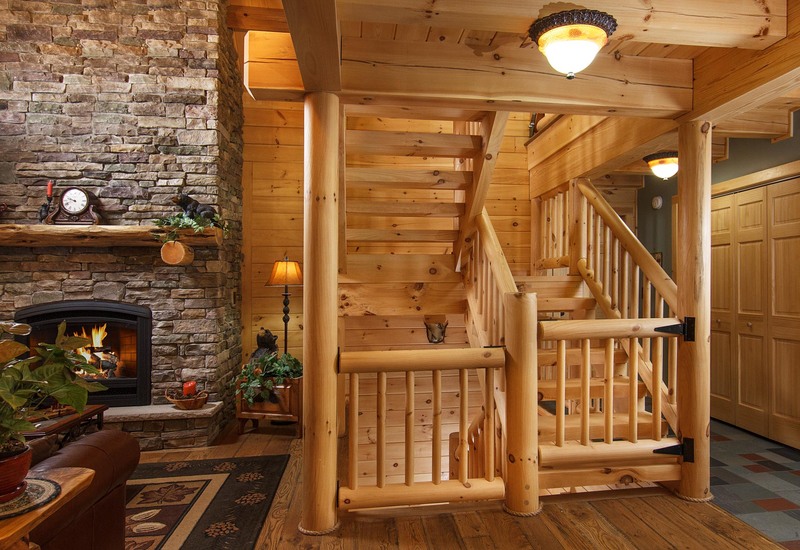 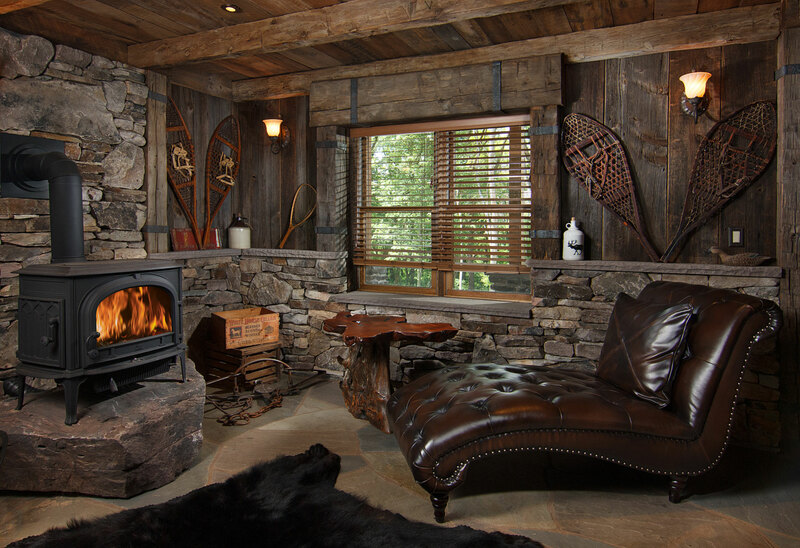 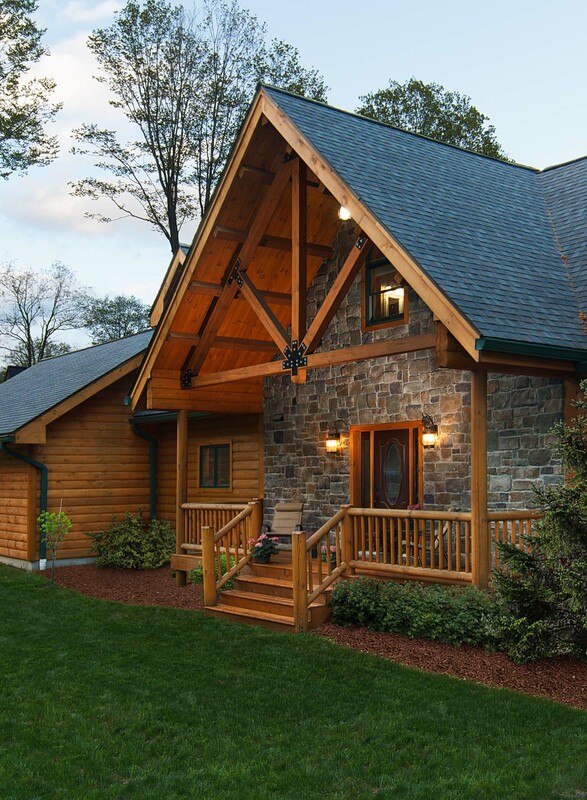 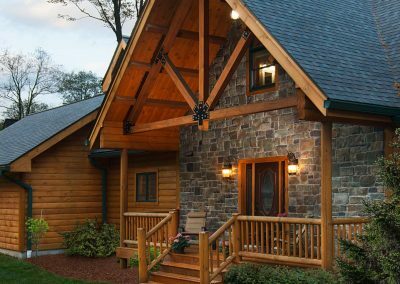 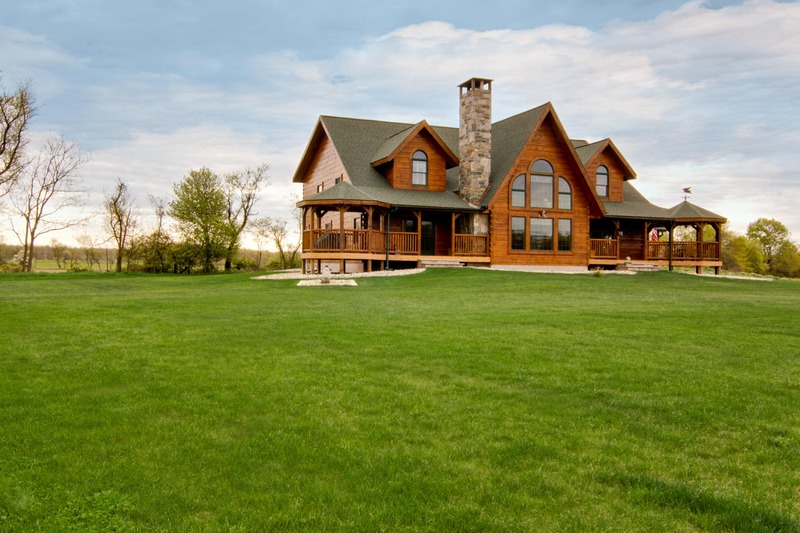 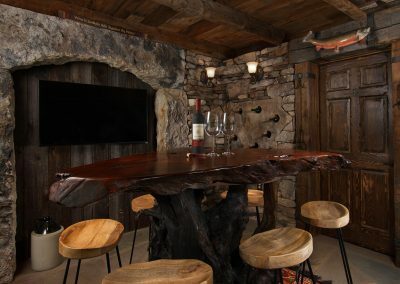 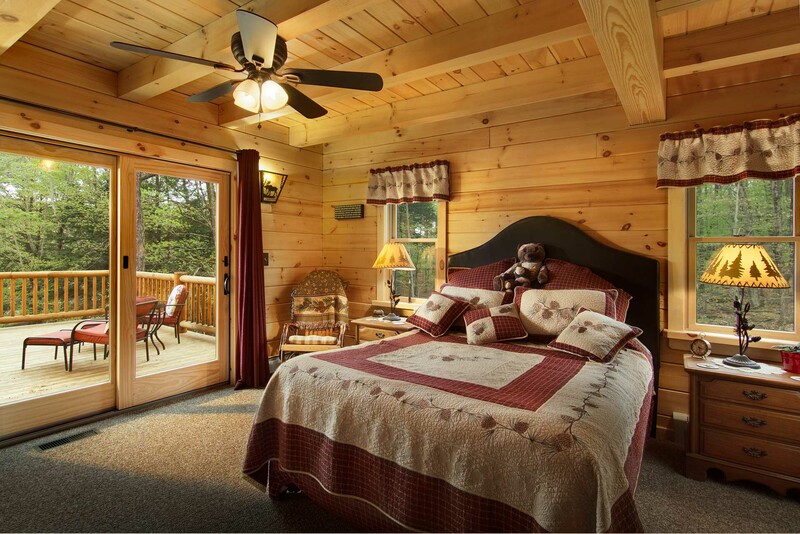 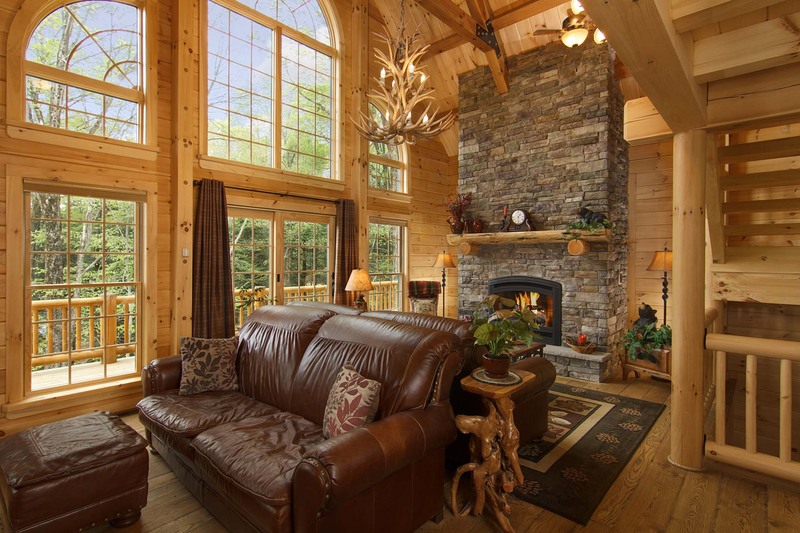 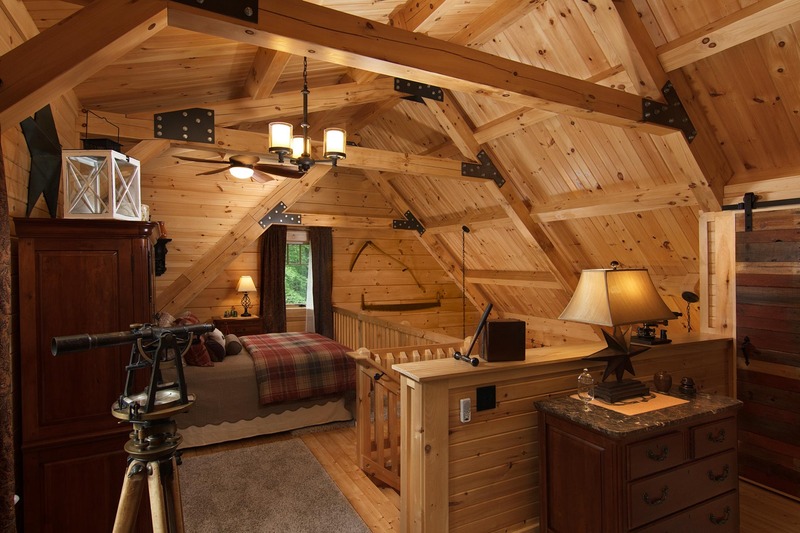 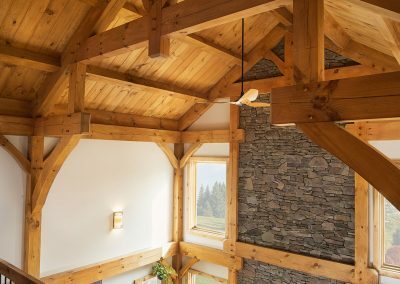 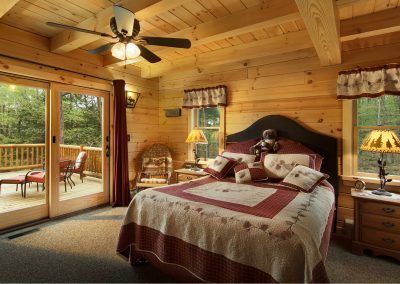 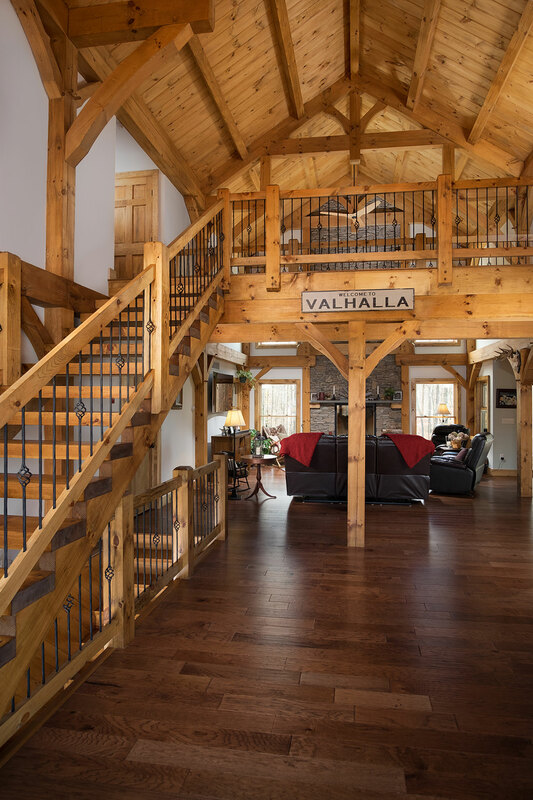 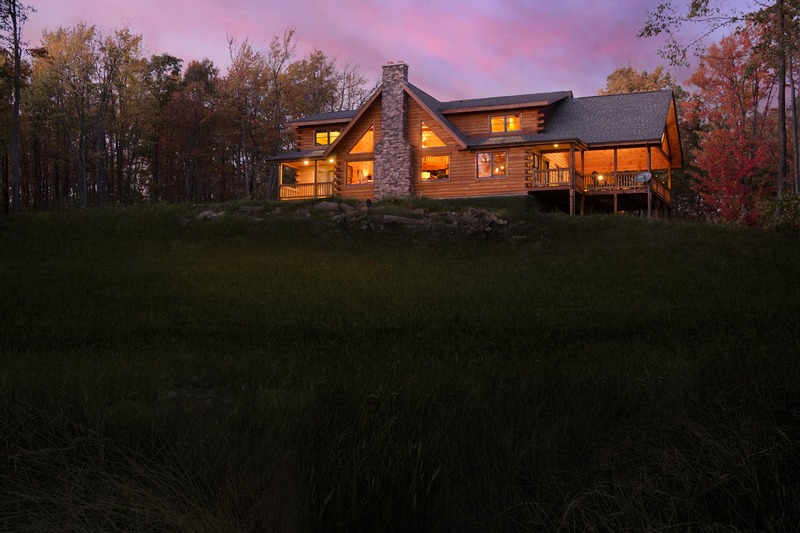 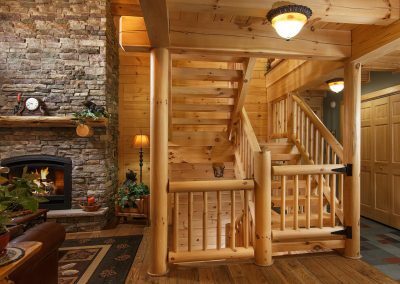 Few things are more majestic or serene than a beautiful, custom-built log home. 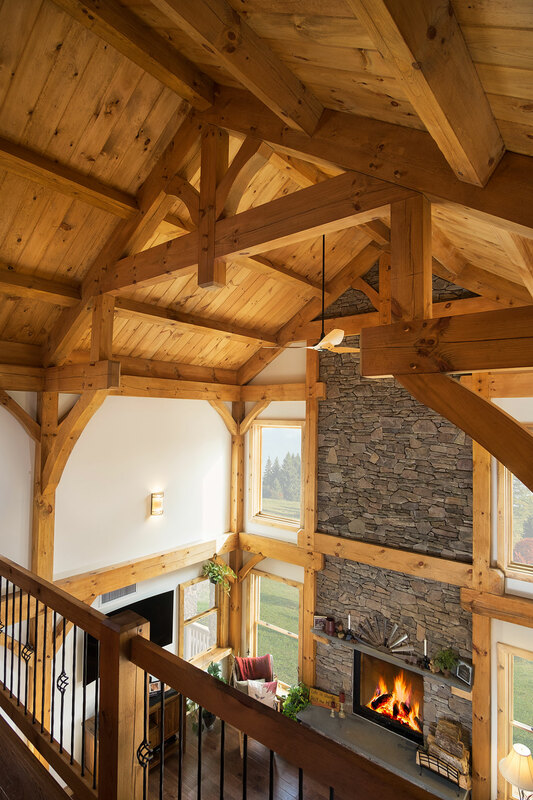 My nationally-published work focuses on encapsulating the details and authentic beauty inherently embodied in these works of architecture. 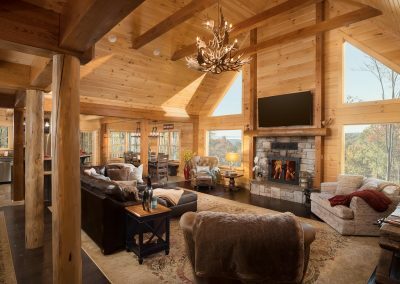 From small cabins to grandiose getaways, my images have been featured in such publications as Log Home Living, Log Cabin Homes, and Cabin Living magazines.